Isn’t it true that after separation an infant or young child will always live with their Mother? No, this is certainly not always the case. The Court is required to make orders which are in the best interests of the child. When making orders for young children, the Court must give consideration to the “attachment theory,” which emphasises the importance of infants and young children building a secure and trusting relationship with their primary caregiver, which in turn promotes their healthy psychological and physical development in childhood and their ability to form strong relationships later in life. The primary caregiver is not always Mum and can sometimes be Dad or a grandparent or other person who is primarily responsible for the care of the child. This varies depending on the circumstances of each family. This is no one-size-fits-all solution. Parenting matters involving infants and young children need to be dealt with very carefully and orders put in place which promote the child’s best interests and gives consideration to the importance of young children forming secure attachments. For this reason, the Court is heavily guided by experts, particularly psychologists and social workers when determining what time arrangements are best for each individual child. A question we often get asked by parents who do not have their young child living with them is “How old does my child need to be to start having sleepovers at my house?” This question is not easily answered. There are many factors which impact on when this happens including the child’s temperament, what role each parent had in caring for the child during the relationship, the time spent with that parent since separation and the capacity of each parent. Often in cases involving infants and young children, the Court makes orders for young children to live with the parent who is their primary attachment figure and to spend regular and short periods of time with the other parent. This can sometimes start off being a couple of hours, two to three times a week for a young infant and then generally this time increases as the child becomes older. Depending on the factors mentioned above, some children may be able to spend overnight time away from their primary attachment figure when they are as young as six months, whereas others may not be able to cope with this until they are 3-4 years of age. What is important however, is that the arrangements in place for your young child provide them with the greatest opportunity to thrive. Whilst this may mean that one parent thinks it is unfair or that the child is not being given the chance to form a relationship with the other parent, we understand that the overwhelming priority for nearly all parents is to raise properly developed, well-adjusted little people. This may mean progressing down a slightly different path, however, if the end result is an emotionally balanced, happy child, isn’t it worth it? Please note that this article has been written on the premise that the child is not at risk in the care of either parent. If it is established that they are at risk with one parent, then protecting the child from risk of harm will be the Court’s primary consideration, over and above any consideration of the child’s attachments or other factors. 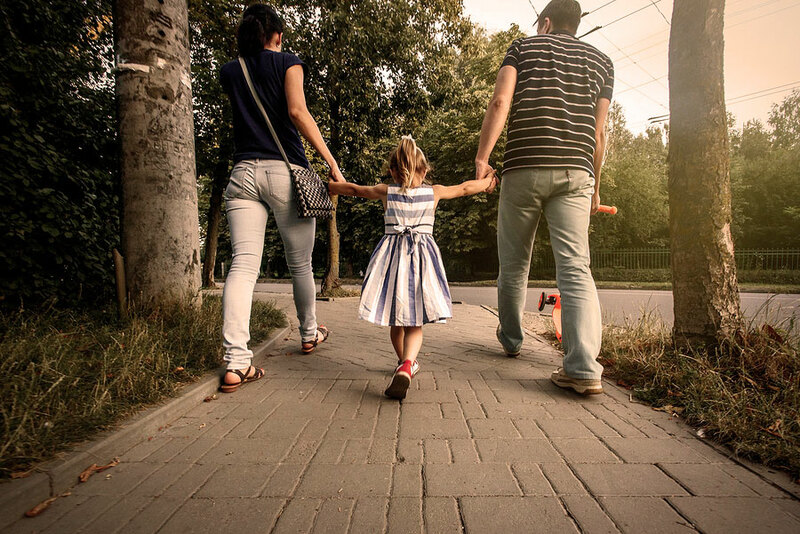 Our team of established family lawyers in Brisbane, Toowoomba, Ipswich, and North Lakes can assist you to settle parenting arrangements and seek expert advice on the best solution for your children. Contact our divorce lawyers team today for a fixed-fee initial appointment.